Under The Paw: Sweetest Neighbourly Canine-Feline Love Affair Ever? 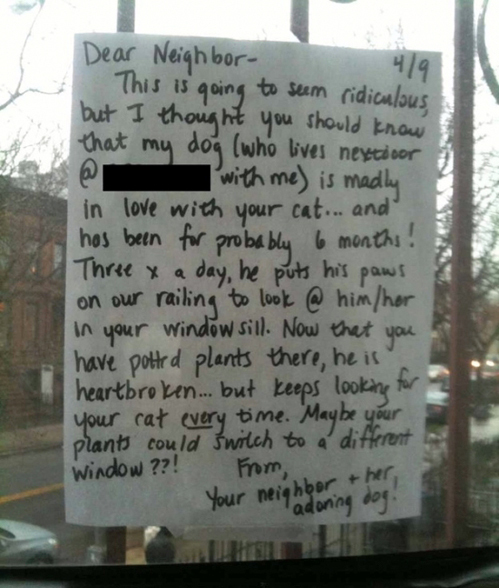 Sweetest Neighbourly Canine-Feline Love Affair Ever? AAAAW How gorgeous. 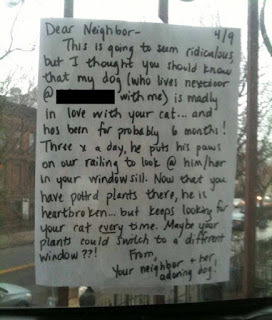 I have a cat who was like that to our dog. 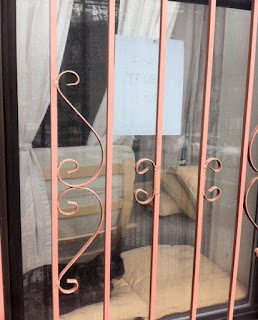 Very confusing to our dog though.